Apologetics, Fiction, Drama, Speaking, and I’m Tired, Oh My!!!! January and February are usually quiet months for me as an author. With one notable exception. 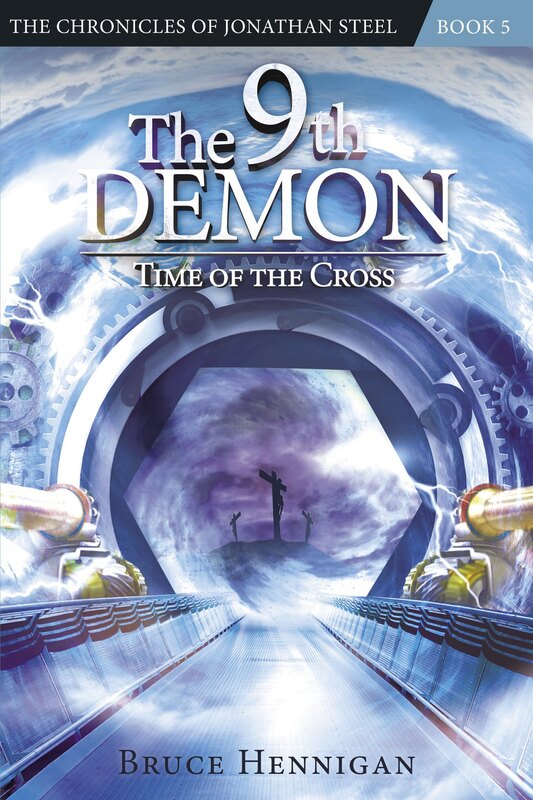 Last year, my editor sent me the first editorial suggestions for “The 13th Demon” in February and I spent the month working on a major rewrite for the book that came out in October of 2011. This year, I was prepared to spend mid February to March on the book. I was thinking that January would be quiet. Dead. Nothing would happen. Here it is the end of February and I am SOOOOO busy and I love it! Already, I’m out of breath and the year has just begun. And, according to my stalwart editor, Andy, the second book “The 12th Demon” out this coming October is MUCH better than book one. I’m getting stoked for a good year. Bottom Line so far: God is so good. And, as I look forward to 2012 and look back to where God has brought me from, I realize I’m riding the wave of His plan for my life, not mine. And, that is just where I need to be. Item #2 — Apologetics. I never imagined I would be in this field. For one thing, I never knew it existed until I was challenged by my scientific colleagues on why I was a Christian. This story I’ve shared many times before. But, I never imagined I would become a trained apologist and then use that apologetics to defend my faith and help out with kids who are being twisted and deformed by our postmodern culture. In fact, since the first of the year I have spoken four times at major venues on apologetics! That is in addition to the speaking engagement at the drama festival. I had the wonderful opportunity to speak to our state Evangelism Conference. And then, I was invited to come and speak to Mark Sutton Ministries’ seminary class on apologetics. And then, I was invited to speak at two different “LifeGroup” sessions here in my home city. Tomorrow night, my best friend Mark Riser and I will be speaking at the launch of a new church series on the Life of Christ. I mean, this is just too weird!!! How did I get into this? But, you know what else happened? Somehow apologetics made me want to write fiction that used those facts as the basis for stories and that led to . . . Item #3 — Published Christian Author in Speculative Fiction. I started out at the age of 13 writing science fiction. For years I tried to get published and put my writing career on the shelf to conquer college and medical school. When I came back to it, God say “Write Drama” and that is what I did. 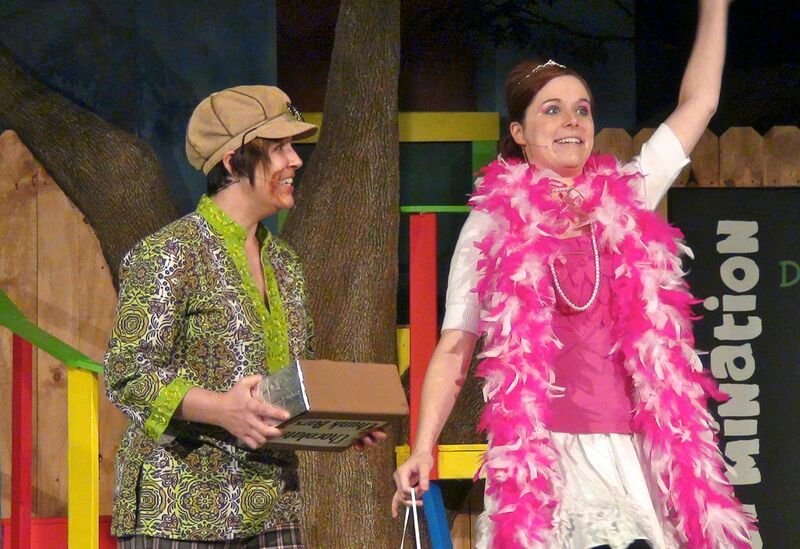 In 1995 a series of children’s plays was published by Contemporary Drama. Wait! It’s supposed to be science fiction! And then, I got depressed. Bad depressed and worked through it in two years and my pastor said “Let’s write a book on depression.” And we did and in 2001 came “Conquering Depression” published by Broadman & Holman. But, where was the science fiction? I brooded over my multiple manuscripts of science fiction all in various stages of development and nothing happened. I told God I would write whatever he wanted me to write. After all, I hadn’t been too successful with the science fiction stuff, but God had used me to touch lives with other kinds of writing. Maybe the big Dude Upstairs knows what He’s doing! I woke up one Saturday morning with this weird, scary, horror type story in my head that used, wait for it, apologetics as a center piece and the results, 30 days later, was “The 13 Demon”. I didn’t want to do what I now know is “speculative fiction”. I wanted to stick to good old hard science fiction. But, God had other plans. And now I’m writing, published, apologizing, kidstuffing and . . . Here I am smack dab in the middle of a plan I never imagined. I wanted to be the next Michael Crichton. Well, in a way, my speculative fiction is similar to the style he used. So, did God allow me to have the desires of my heart. You bet you He did! Man, what a year so far! So, I’m contemplating a new endeavor. I’m considering starting a website dedicated to “apologetic fiction”. What does this mean? Simply, my goal would be to equip Christian fiction and non fiction writers with ways to use their writing to show the truth of the Christian worldview. I plan on talking about LEGACY — the mean and women of the past who used their writing to advance Truth. People such as C. S. Lewis and Tolkien and Chesterton. I plan on touching on BASICS, the basic tenets of apologetics — philosophy, history, science and how we can think again as Christians. How to use those elements in your writing. I plan on REVIEWS, covering books both fiction and non fiction about Christian apologetics so that you, the author, will know which book is best for your research. I plan on exposing FORBIDDEN topics, what my LifeGroup pastor, Weston, calls “speculative theology”. These are topics we Christians LOVE to argue over but that can become a stumbling block to non believers and skeptics we are trying to reach with our writing. And, I want to invite other authors to submit PARABLES, stories, poems, essays, blog posts illustrating the need for Truth in today’s postmodern culture. And finally, a little game in “NAME THAT WORLDVIEW” where I review a novel, a television show, a movie, etc. and see if you can figure what worldview is being portrayed. So there it is. Look soon for the site intitled PARABOLE, the Greek word for parable. Is it more work? Yes! But, it is no more work than I am involved in right now preparing for these teaching and speaking engagements. So, if you might be interested in exploring such a site, send me a comment. Make a suggestion. Let’s see if we can proclaim TRUTH to the world through our FICTION and our WRITING. Now, if you’ll excuse me, I need a nap!!!!! 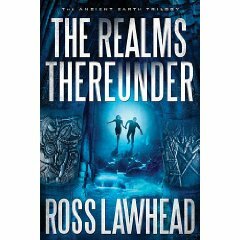 “The Realms Thereunder” is an exciting and fascinating book of inspirational fantasy by the son of Stephen Lawhead, Ross Lawhead. The story centers around two young adults who vanished several years prior to the present only to resurface to a world that is now filled with danger. Daniel lives as a homeless waif, wandering the streets of Oxford looking out for the reappearance of vile creatures who inhabit an underground world filled with gnomes and trolls and “yfelgopes”. Freya is trying her best to put the past behind her and her obsession with doorways and portals underscores her bad experiences from the past. For, both young adults disappeared into an underground labyrinth with ageless knights who battle a growing evil that threatens to destroy the world. And they did so simply by walking through the wrong opening! Daniel and Freya traveled with the knights to the underground kingdom of Nidergeard. There, they meet the almost immortal sage, Ealdstan the Ancient who revealed that they alone could stop the coming war with his nemesis, Gad. The book weaves back and forth from the present to Daniel and Freya’s experiences in the past. Freya is soon fooled into thinking she has joined a band of fighters preparing for the coming invasion and thus is neutralized. Daniel falls through another portal into a fairy land where he must commit a vile crime in order to return to our world in time to stop the coming evil forces. The Sleeping Knights were a really fascinating and engaging feature of the story. I loved this aspect of ancient knights reawakening to defend the world against evil. I kept recalling the old knight in “Indiana Jones and the Last Crusade” looking Indiana in the eye and saying “You chose wisely.” And, Ross Lawhead chose wisely. What great characters were these knights! 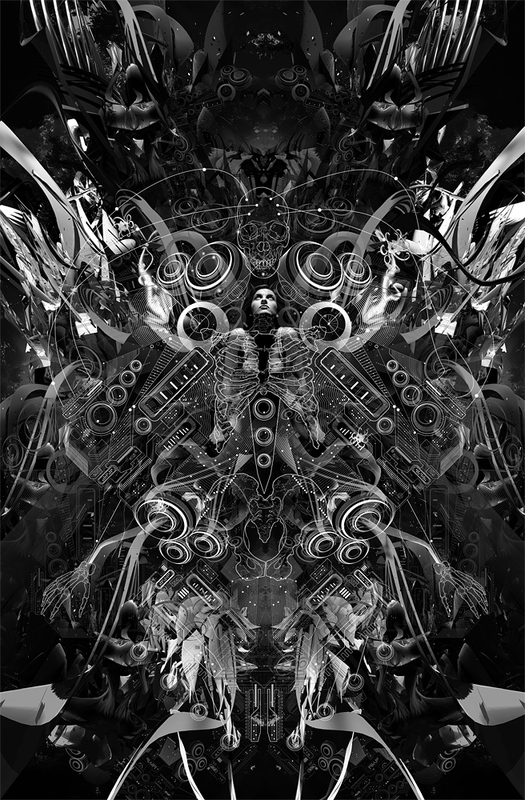 At first, the device of shifting back and forth between the present and the past was somewhat jarring. But, as the story progressed this feature was actually compelling as the story threads both reached a climax at the end of the novel. Well done. “The Realms Thereunder” is well written and its fantasy worlds well realized and developed. The inspirational elements are toned down and, frankly, I would not call this book “Christian Fiction”. It functions well as a book in the secular world as well in the Christian fiction world. The reader will not be disappointed at the travails, trials, and triumphs of its two young adults. I can’t wait for book two! Pump up Your Writing by Speaking! Here is a copy of one of my “how to” blogs for “Just the Write Charisma“. I thought I would reproduce it here for those of you interested in the writing life. Recently, I was listening to an interview of a Christian speculative fiction author. A blogtalk radio “station” out of Canada with a listening audience in the hundreds of thousands had granted this author an hour long interview to talk about his book. As I listened, I was appalled. 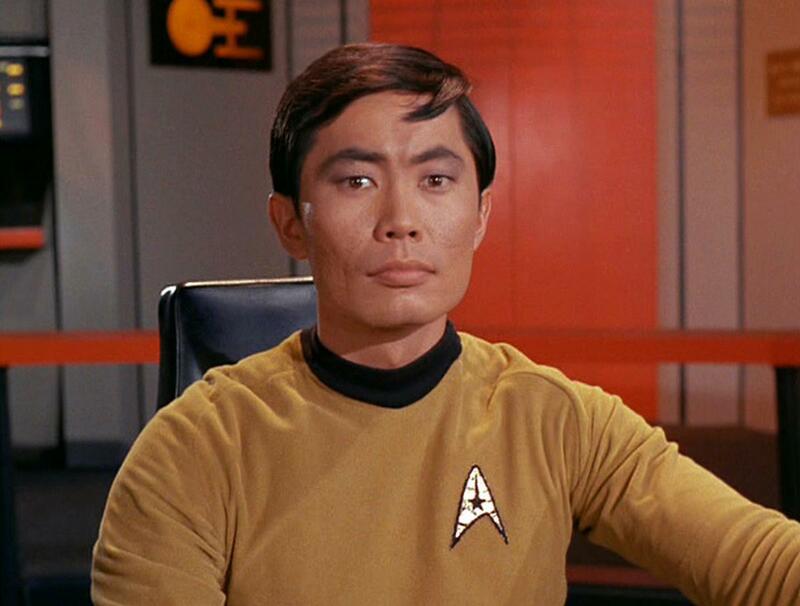 Was this man a communicator? Didn’t he write a novel? How was it he was such an inarticulate speaker? I began to listen to other podcast interviews and online interviews and I discovered something. As authors, we are the masters of the WRITTEN word, but often we are abysmal with the SPOKEN word. That author I mentioned above? That was me, Bruce Hennigan, in an interview for my first self published novel. I enrolled in the Certified Apologetic Instructor program from my denominations North American Mission Board under the direction of one of the most awesome speakers and generally all around wonderful brother in Christ, Mike Licona. [link] As part of this intensive training program, Mike required us to attend the Dynamic Communications Workshop (Now known as the SCORRE Conference). Now, I have been a public speaking since high school. I am producer, director, playwright, and actor in church based drama. 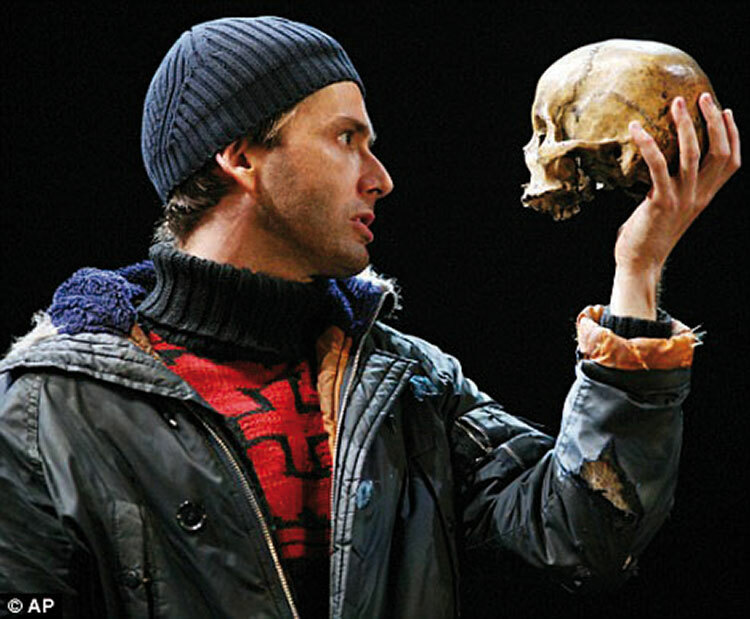 I have spoken at dozens of writer’s conferences on writing plays as well as dozens of regional and national drama festivals. Why would I have to attend a communications workshop? While DCW isn’t the only workshop out there, I can tell you unequivocally that it changed my life. Really! It changed my life! This Christian based program showed me where I was going wrong and taught me invaluable skills in communication. I cannot recommend this program highly enough. Yes, it is expensive. Yes, it is intensive. But, as authors, we must master the skill of selling ourselves in interviews and podcasts and videocasts. If we stumble and mumble and “UMM” our way through an interview, who in their right mind would want to read what we write! I had to humble myself and realize I can always be taught something and let the wonderful people at DCW teach me how to promote my novels; how to take my “commodity” of writing and turn it into a “product” that people will want to purchase. But, Bruce, I am NOT a public speaker. What do I know? I’m not an apologist! Stop, just a doggone minute! You are too an expert. You didn’t just pull the words out of thin air for your novel — well maybe you did. But, you did research for you novel, right? There is a definite message there; a genre; a “hook”. It might be historical information. It might be technical information. But, there is information there. And, you’ve written about it which makes you an expert. So, talk about it! An old adage goes, “write about what you know”. As novelists we KNOW about something. If we can write about it, we can talk about it. If nothing else, we can talk about the process of being published authors. Think of all the aspects of the writing life we have had to become experts on. Marketing, publicity, social media, editing, research skills, etc. We have something we can bring to an audience. And, in that process, we promote our novels! Now, this is not for everyone. Not all of us are comfortable in front of an audience. But, we should at least be articulate enough to pull off an interview or a podcast. 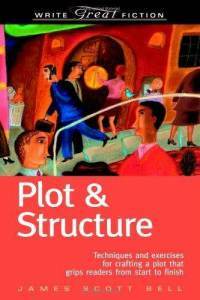 Find that subject or subjects you can speak comfortably about and then PLUG your novel! I was so touched by Mike Dellosso’s accounts of his struggle with colon cancer in his blog. The man is a hero in my book. As a physician, I work with dying patients all the time. We will all face that medical crisis that might end our lives. And, how we face death is determined by our character; our faith; our strength. It also takes guts to speak about our weaknesses; our battles; our losses. But, it also gives us an opportunity to speak about our triumphs! And, as a Christian, I have found that EVERY triumph is ultimately due to the supernatural intervention of my God. Years ago, I battled depression. After two years of struggling through counseling and changing my life completely, God led me to develop some tools to keep me from getting depressed again. My pastor approached me about writing a book on the subject. 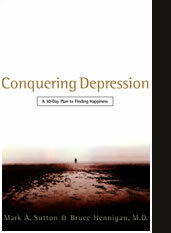 Out of my pain, “Conquering Depression” was picked up and published by B&H Publishing in 2001. For the next three years, Mark Sutton and I offered a three hour seminar on “Conquering Depression”. We required that every participant (or, at least, every couple) purchase a copy of our book and that was included in the price for the seminar, a reasonable $25 per person. We spoke about who we were and we sold lots of books. The downside was the constant need to expose my very soul to my audience; to reveal my inner most secrets and struggles. But, God ultimately received the credit! Every good novelists writes out of some corner of pain and suffering. Everyone of us bleeds onto the page because of the circumstances of our lives. Find that angle. Be willing to talk about it. Help others struggling with the same issues in life. And, in the process, you can promote your books! We may end up speaking on something totally unrelated to the subject of our novel. But, people will check out our books because of WHO WE ARE! I was invited recently to speak to our state’s Evangelism Conference on apologetics. I chose to speak on the six most commonly asked questions from skeptics. I was anticipating about a dozen for each of my two sessions. I was shocked when over 100 showed up! I provided a business card with my web address and contact information. And, I told the attendees they could download the pdf version of my notes and resources from my author website under the “Apologetics” tab. I mentioned in passing that I was an author. I even told them that my book, “The 13th Demon” was “apologetic fiction” and an exciting, scary read they could give to their skeptical friends. In one presentation, I guaranteed a possible 100 hits on my website during the next week. The presentation went well, thanks to my DCW training, and out of this presentation I received a dozen more invitations to speak! Last night, I spoke to a seminary class for my friend and co-author, Mark Sutton. Check out his website for his Haiti ministry: Mark Sutton Ministries. I gave away six copies of “The 13th Demon” and had a wonderful conversation with my Christian brothers and sisters. The week after, I am speaking to our church congregation on apologetics. That following weekend, I will be speaking at our state drama festival. At each one of these venues, I will be passing out contact information and directing listeners to my website. I am hoping for a snowball effect. In fact, I want this to be so successful, I will have to turn down invitations. Although these presentations have very little to do with my novel, they still afford me the opportunity to promote my writing. Don’t know where to start? Ask your agent. If you expect to reach just one person through your writing then success is within your grasp. If you expect to glorify God with the best you have to offer then success is within your grasp. So, consider adding a speaker career to your writing career. Start by polishing those communication skills and start turning your “commodity” of writing into your “product”!